We advise you not to use your profile page as your portfolio because you cannot control who can look at the information you make available on your profile. 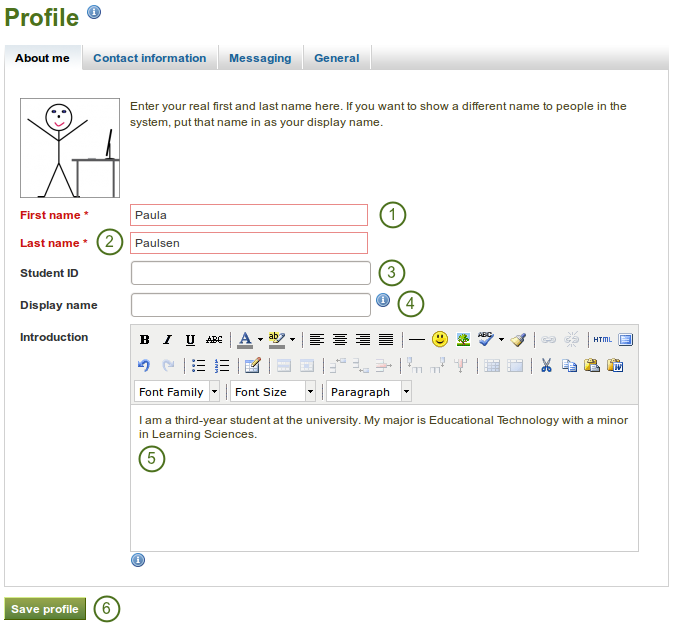 At minimum it is everybody who has an account on Mahara. At maximum it can be everybody online. 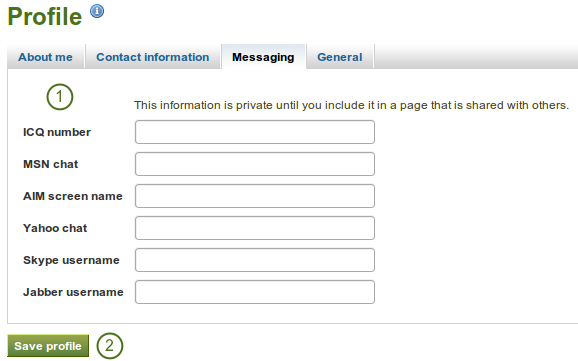 Always remember to think about your own personal security before releasing contact information on a publicly available page or even just for other Mahara users. When you add a new email address, make sure that you do not only click the Add button next to the field where you enter your address, but also the Save Profile button at the bottom of the page. 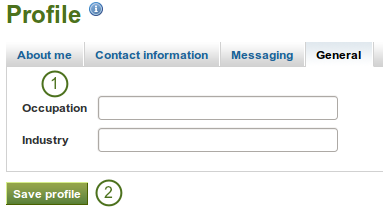 Once you have added an email address, it needs to be verified. 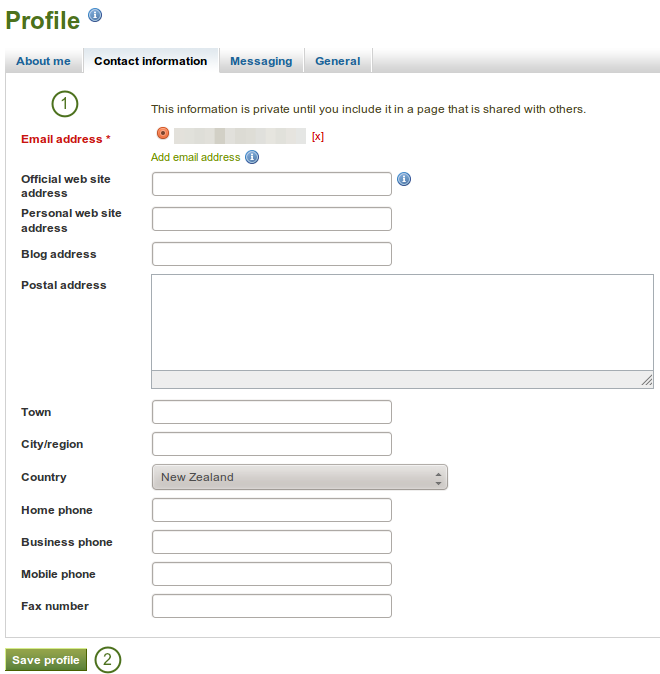 You will receive an email and need to follow the instructions to fully add your address to your Mahara account.